Children experience both physical and psychological trauma to pain, injury, serious illness, medical procedures. This results from invasive or frightening treatment experiences. Trauma may occur to just one incident response or to multiple medical events. I’ve worked with many families whose children have allergies, seizures, epilepsy and other physical conditions, they often present with anxiety, separation difficulties and difficulties in managing their emotions. Many children adjust well to the death of a family member or close friend. Other children have ongoing difficulties that interfere with everyday life and make it difficult to recall positive memories. If your child’s responses are severe or prolonged and interfere with his or her functioning, your child may be experiencing Childhood Traumatic Grief. This generally occurs at home with a child main caregiver. It describes childhood trauma such as chronic abuse, neglect or other harsh adversity in their own homes. 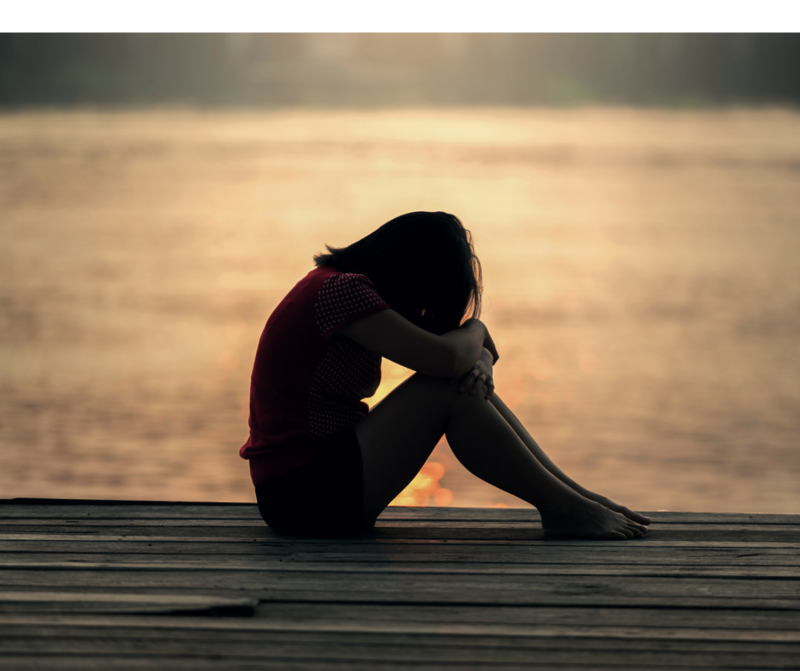 When a child is exposed to overwhelming stress and their caregiver does not help reduce this stress, or is the cause of the stress, the child experiences developmental trauma. 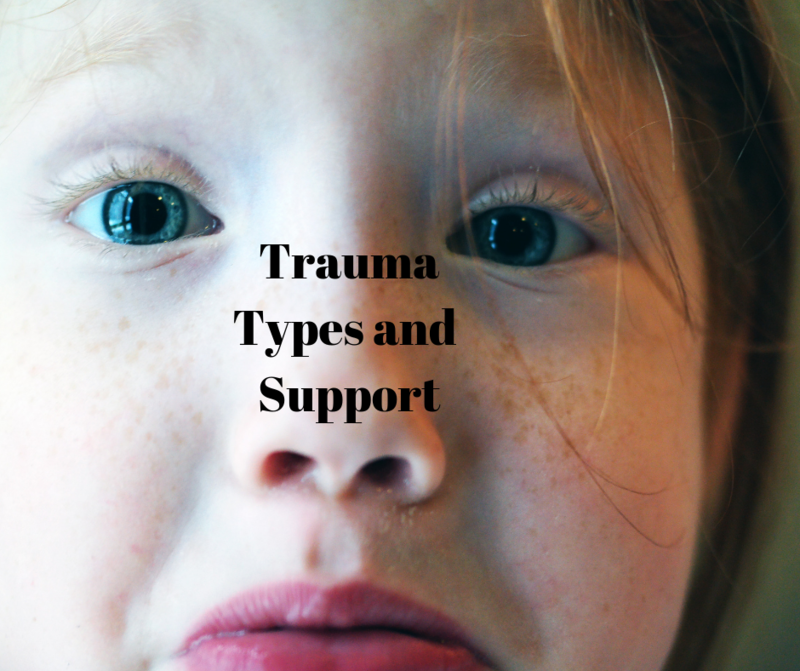 Most clinicians are familiar with the term Post-Tramatic Stress Disorder (PTSD), but the vast majority of traumatised children will not develop PTSD. Instead, they are at risk for a host of complex emotional, cognitive and physical illnesses that last throughout their lives. They need a holistic intervention where the adults around them understand that they tend to reenact their trauma’s behaviourally. The NSPCC define emotional abuse is the ongoing emotional maltreatment of a child. It’s sometimes called psychological abuse and can seriously damage a child’s emotional health and development. Emotional abuse can involve deliberately trying to scare or humiliate a child or isolating or ignoring them. In my experience, this is often under-diagnosed. A child is sexually abused when they are forced or persuaded to take part in sexual activities. This doesn’t have to be physical contact, and it can happen online. Please do contact me if you are a professional or parent/carer seeking help to manage trauma.